Learn how to respond in the event of an armed attack. Even if your workplace or campus has a well-developed program of misconduct mitigation, you can still find yourself in the midst of an active shooting at work, on campus, at the mall, at the movies, or elsewhere. 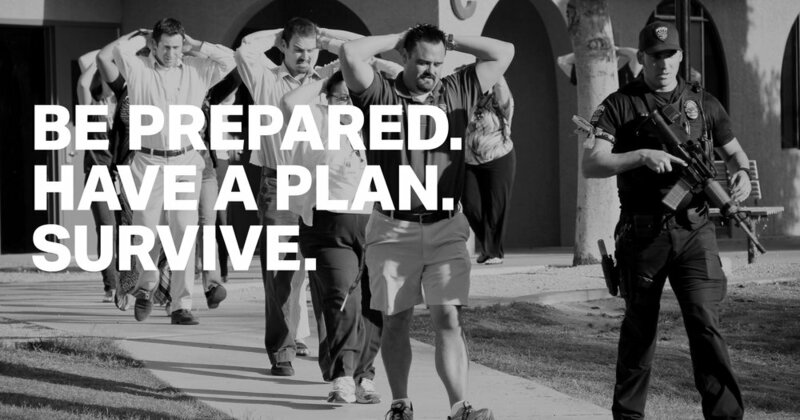 This training offers guidance on what to do in each of the four kinds of active shooter scenarios you could encounter. Armed Attacks arise from the ranks of employees, their domestic partners, former employees, students, customers, and visitors. Organizations can take steps to prevent the escalation of misconduct from the early stages (e.g., incivility, insubordination, bullying, harassment, or mobbing) to the late stages (e.g., threats, violence, or gunfire). To learn more about how TAG can help your organization achieve this, explore TAG's E-Learning and Live training.